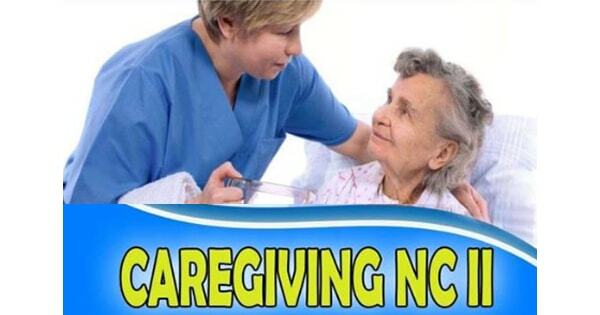 The MVtechnical Hub is looking for students who want to learn Caregiving NC II for Weekends/Weekdays Schedule for the month of January and February 2019. AVAIL OUR FREE OJT FEE when you enroll EARLY! 4. 500 pesos registration fee. MVtechnical Hub is located at 3rd Floor Gamat Building, E-Rodriguez Highway, Brgy. San Jose, Montalban, Rizal (Near Children of Grace Mission). Please contact 0946-408-4293, 0927-362-7416, 0928-329-7972 or 281-2186 and look for Ms. Susan or Ms. Jessa. You may visit our facebook page, facebook.com/MVTTCIncOfficial/.